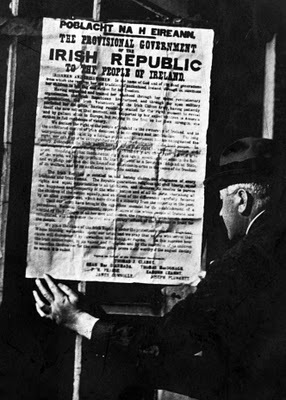 1916:The pivotal Irish insurrection against British rule in Ireland commences. The Easter Rising of 1916 had little chance of success (which its leaders knew) and had limited support from the Irish population, but a series of major mis-steps by British authorities lit a fuse that ultimately saw Britain withdraw from 26 counties of Ireland just six years later. 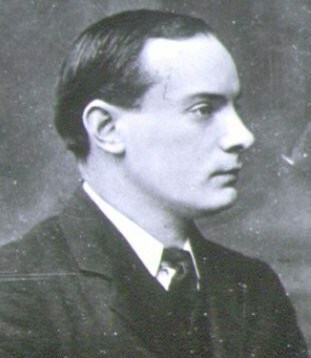 Timeline: At noon, Patrick Pearse reads the Proclamation of the Irish Republic outside the General Post Office in Dublin to a bemused and some reports suggest an amused crowd, not realizing the import of his statement. Insurgents would occupy the GPO until Saturday April 29 and a rag-tag group of not much more than 1,000 Irish rebels would change history.